Graham, C.R., Borup, J. & Smith, N.B. (2012). Using TPACK as a Framework to Understand Teacher Candidates' Technology Integration Decisions. 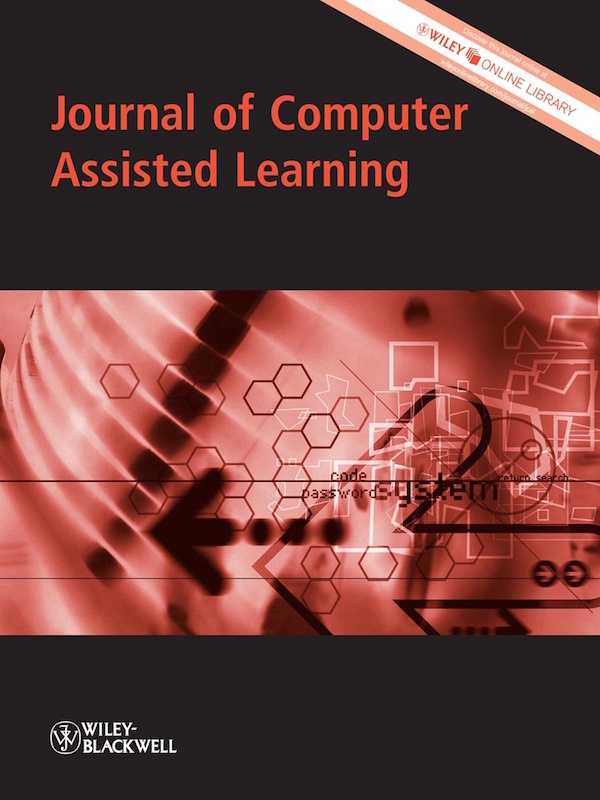 Journal of Computer Assisted Learning, 28 (6), 530-546. Wiley. 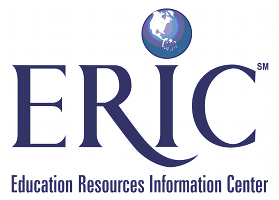 Retrieved April 25, 2019 from https://www.learntechlib.org/p/89786/.